One-on-one tutoring has been popular for a long time. Before formal schools were established, teachers would visit homes to teach children. Even after formal schools became popular, parents would appoint visiting-teachers (or send children to the teacher’s house) to help children with specific subjects like Science and Math. However, in the last decade, there mushroomed a segment of tutorial academies which began to offer online classes to support long-distance learners. This became a widespread practice by tutorial academies when the conveniences of online classes were accepted by students who could go for physical classes but wanted to save time by cutting down on commute time and cost for visiting teachers. 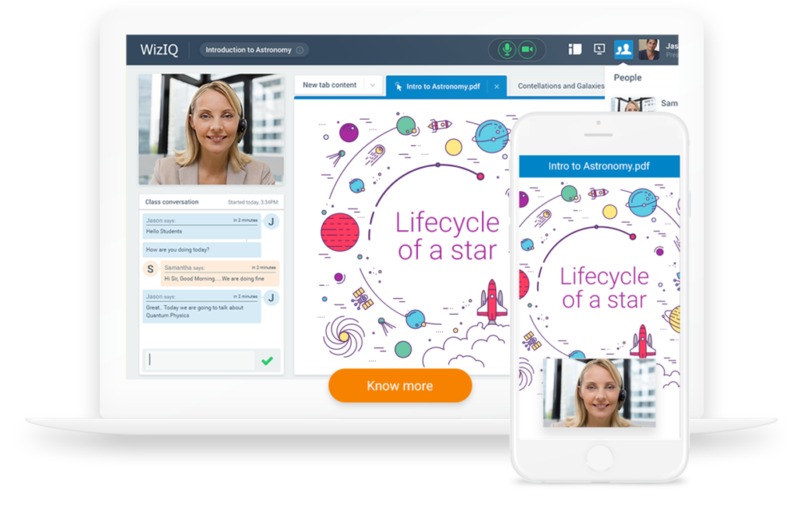 For all online instructors, educational institutes, tutoring academies, wanting to conduct the one-on-one live class with their students, the WizIQ Virtual Classroom is a good choice. They may conduct a live class on WizIQ, in a few simple steps. This way of conducting a live-class applies for one-on-one teaching as well. A short video will help instructors to learn more about running a live class on WizIQ. One-on-one online tutoring is unique in many ways. Session schedules, teaching goals, process, methods and many other aspects of teaching differ when compared to a one-to-many tutoring environment. Class Schedule: Classes may be scheduled as per the convenience of the student. The student may request the teacher for impromptu sessions to clear doubts, take help in preparation for entrance exams, ask for a session/repeat class on a specific topic, etc. Some students may also seek help with their homework, and conducting these activities in an online one-on-one set-up works well. Convenience: Online learners may take classes from the convenience of their homes. They are able to avoid traveling long distances, wasting time, cost of traveling and physical exertion. Best of all, because of the convenience of the one-on-one online tutoring, students are able to study as they would have, in a physical setting. Teachers too, seem very happy with being able to avoid all these hassles of hosting students at their homes/ physical location, rent of the physical classroom, hiring staff to take care of the place, etc. Using digital writing pads, the teachers find it convenient to communicate their lessons to the students via eLearning platforms. Communication: The video feature of the virtual classroom helps the student and teacher to connect with each other and establish a rapport. The video enables the student to see the teacher and connect just as he/she would have in a real class. The whiteboard acts as a shared notebook on which both the student and teacher can write and use it as a shared notebook. The video also enables both the student and instructor to take in expressions, gestures which help in better understanding context. Online teaching aids: Teachers are at liberty to use online games meant for academics to add an even more engaging class. Videos, bite-sized concept videos, and by sharing online study resources, the online teaching experience is made even more beneficial for the student. Individualized attention and engagement: The students are engaged better in one-on-one interaction with the instructor. The learner is given individualized attention which helps the student to ask questions without any hesitation or embarrassment. The session can be planned with online activities according to the student’s ability encouraging interaction and engagement without the teacher being distracted as in a one-to-many class. Personalized course: In a one-on-one class, the instructor may tailor the course as per the student’s ability to learn concepts. When teaching many students together, the teacher would not be able to focus on each child’s progress simply because of time constraints to teach a particular topic in a specific time frame. Personalized test and assessment: The instructor can plan tests and assessments according to the strengths and weakness of the student and is able to give detailed feedback on the learner’s performance. 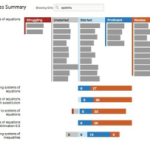 Meeting the learning objective efficiently: – Online one-on-one classes may be more efficiently conducted as the teacher would know which concepts the learner needs more time with vis-à-vis a one-to-many class. The instructor is not as efficient as there are many students and they learn a lesson differently- fast or slow – and the teacher will only adhere to finishing topics for the assessment. Thus in a bigger class, the learning objective may take longer to achieve – not necessarily more efficiently. Launching the WizIQ Virtual Classroom is simple. A guide to get started with the user interface is published here. The instructors do not need to download any bulky software or plugins. Anyone can access the Virtual Classroom through browsers. 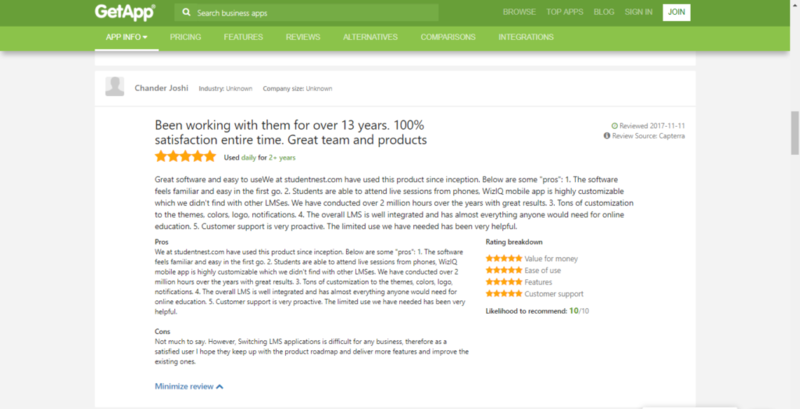 Scheduling, managing, and monitoring are easy, and that is why tutors keep coming back to WizIQ. Run live online one-on-one sessions at any convenient time. Brainstorm and ideate in real-time. Collaborate with learners via various interactive features of the Whiteboard. 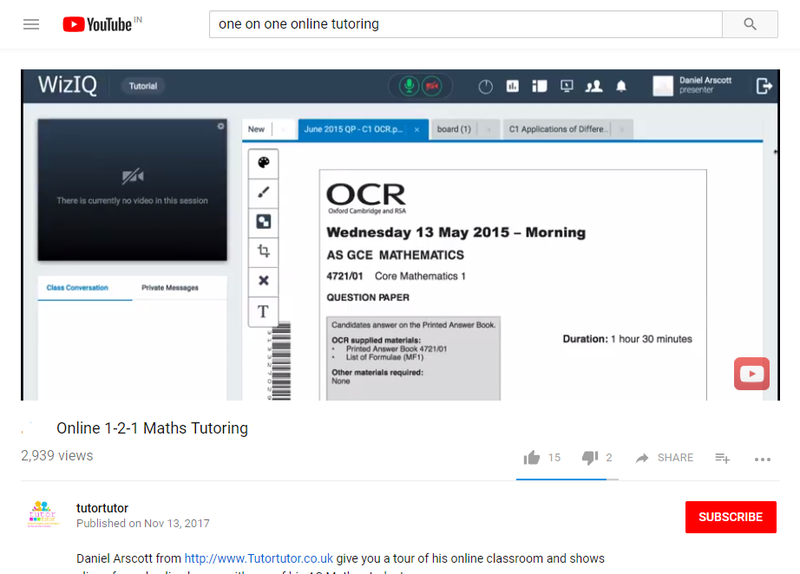 Record and share online sessions for revision with the learners. Give pre and post online session tests – the results of which are available immediately. This is a unique functionality, and it is on top of the list with all tutors. Tutors are able to record live lectures on the VC. This feature not only enables the students to reflect on the lecture but also to refer to concepts while learning by themselves. Teachers can also reflect on their way of delivering the lecture, if they made any mistakes, observe the body language of the student and make valuable inferences from the interaction. For any recording to take place, the class must be of at least 15 minutes and should have an ongoing activity- such as work on the whiteboard, live chat, etc. The instructor may choose to enliven a one-on-one class with an uploaded video or a YouTube video. The resources that are used may be added to the VC through a simple upload button. Instructors can make the class more interesting by showing videos that they would have created or videos through other sources. In the WebRTC Classroom, the Whiteboard has multiple features that instructors may use. The instructors have the following powers on the Whiteboard: a) Share audio, video and writing controls to attendees b) Acknowledging raised hand notification c) extend session duration d) accessing content in the content library e) add and delete whiteboards among many others. The WizIQ Virtual Classroom may be accessed through the mobile application, and students can access live class on the go- during their travels or when on the move. The mobile app allows them to access the course through their smartphones as well. The Virtual Classroom is available on the Android and iOS app. However, the instructor will have to use a desktop/ laptop to conduct the class. When Chandan and Monica Joshi started StudentNest, it was a physical establishment, with students coming in the tutorial academy for educational support. But they also envisioned an expansion of their services by providing teaching services to students online in challenging subjects such as Math, Science, and English. Recently, subjects like Reading, Computer Literacy, Robotics, 3-D Printing, and SAT/ACT preparation tutorials, were included – all of these programs being available for students online. Read his full testimonial here. 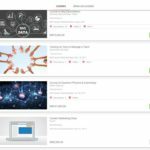 The WizIQ Virtual Classroom has a plethora of features that the instructors may use to ensure that their teaching style is engaging and that students give good reviews for her method or style of teaching. 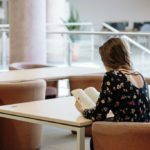 The good thing about one-on-one teaching is that it has been a part of helping students with learning – without taking out the personalization out of education by conducting a one-on-one session.